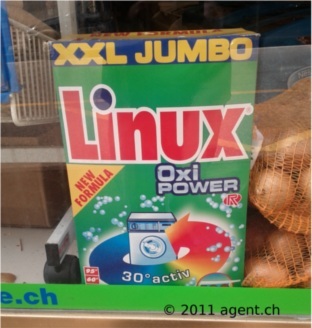 Linux, clean stuff. Cool in 1993 and still useful today. Looking for info on time series ? or maybe the Time2 Library project ? or the CrNiCKL ( chronicle ) project ? or Jean-Paul's website, blog, repositories, tweets ? or the Date Difference Service ?